A client can open a maximum of 3 accounts under the exact same name. Each new account will still be subject to the usual account opening process and approval. Hence a new application form must be submitted for each new account opened. You can open COL Financial Account in Two Option, Online or Off-Line with in the COL Financial Branches, near to your house. In my case I open COL Financial Account in Makati Branch. Go to the nearest COL Financial Branch in your City. Inform the COL Financial officer that you’re going to open a trading account. COL gives people three different options depending upon the amount of money that they want to have in their account. In addition, they can also choose among these three options according to their expected or desired financial activity in their account. 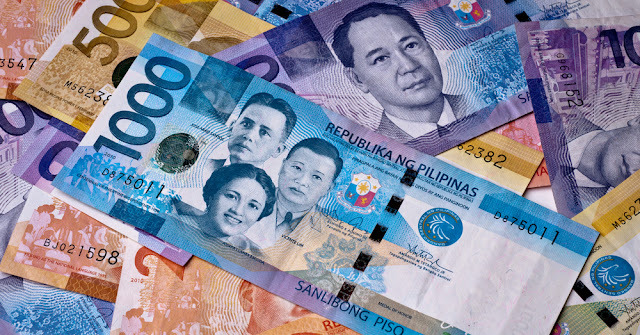 People can open a starter account which requires a minimum investment of ₱5, 000.00. True to its name, this is the ideal account type for those who are newbies when it comes to investments. People can test the waters first through this account type. Then, they can decide whether they are contented with the results or if they want to take their financial investment activity to a higher level. Through this account, people will gain access to the basic reports so they can learn more about investments and financial activities. If people want more than just the basic account type but still unsure if they want to go all out, then the COL Plus account if perfect for them. Just fill out the COL Financial account application form and deposit ₱5, 000.00 or more as investment. If they have decided to invest their time aside from their money and decided to be active in the financial processes, then they should go for the Plus account. 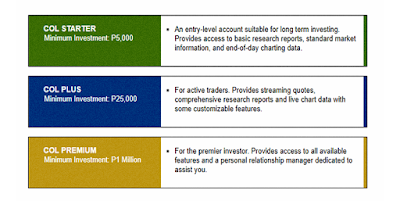 Plus account investors will also get live reports and streaming critical details through this account. 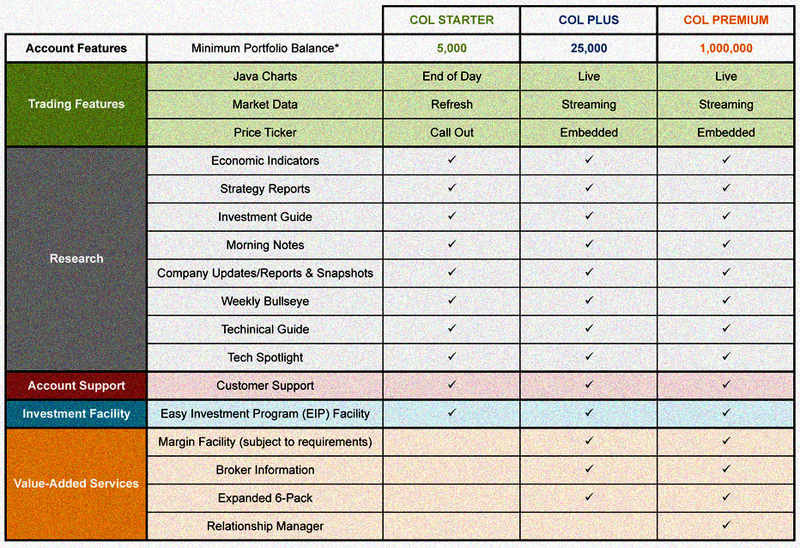 Investors can go premium if they want all the best things that COL can offer. All they need is a minimum investment of ₱1 Million and then take full advantage of a personal relationship manager dedicated to the account. In addition, they will have free access to all the information and data that COL has. Download and print out our application form. 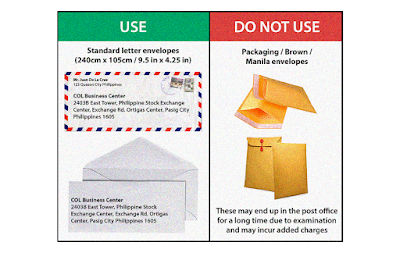 Can Foreigners and Filipino Abroad Open COL Account? Yes! Both Filipinos and foreigners can open a COL account. Once they have chosen their desired account type, just fill out the application form which is available for download from the COL Financial website. Then, prepare required documents. 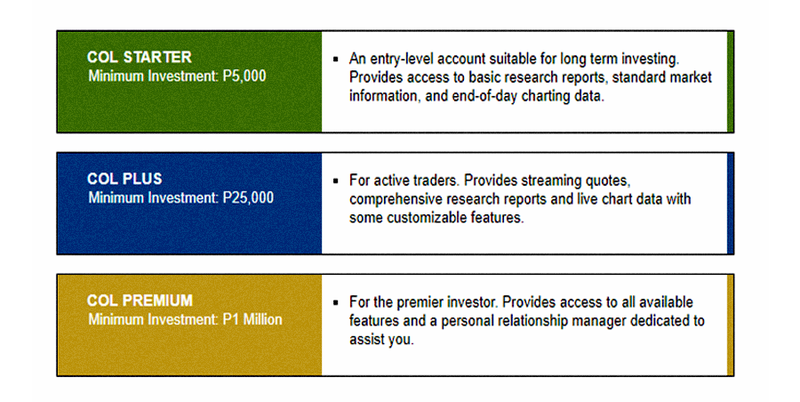 These are the requirements for different investors. Photocopy of one valid ID of the parent with clear photo and signature plus the birth certificate of the applicant for ITF or In-Trust-For account. Submit application form and required documents to any COL Financial or iRemit branch. You may personally submit originally signed forms and clear ID documents to COL Financial or through iRemit branches. (COL Business Center) 2403B East Tower, PSE Centre, Exchange Road, Ortigas Center, Pasig City 1605, Philippines. (COL Investor Center – Makati) Ground Floor, Citibank Tower, Valero corner, Villar Streets, Makati City 1227, Philippines. 2nd Floor Robinsons Cybergate, J.P. Laurel Ave., Bajada, Davao City 8000, Philippines. You may also send the originally signed forms to COL Financial’s Business Center. Once we receive your documents, a sales officer will review your application and schedule a video conference call for information verification. COL Financial gives people options on where they want to have financial activities. Bills, bills, bills. Investors can pay their bills online through BPI or Bank of the Philippine Islands, Metrobank, BDO or Banco de Oro, and AUB or Asia United Bank. They can enjoy the convenience of online bill payment through the COL Financial mobile app as opposed to actually standing in line and waiting for their turn to pay their bills. Miles away. Even when investors are miles away, they can easily make money remittance through BDO or iRemit. iRemit offers real time crediting at an affordable price. The count. Investors can also pay bills old school style. 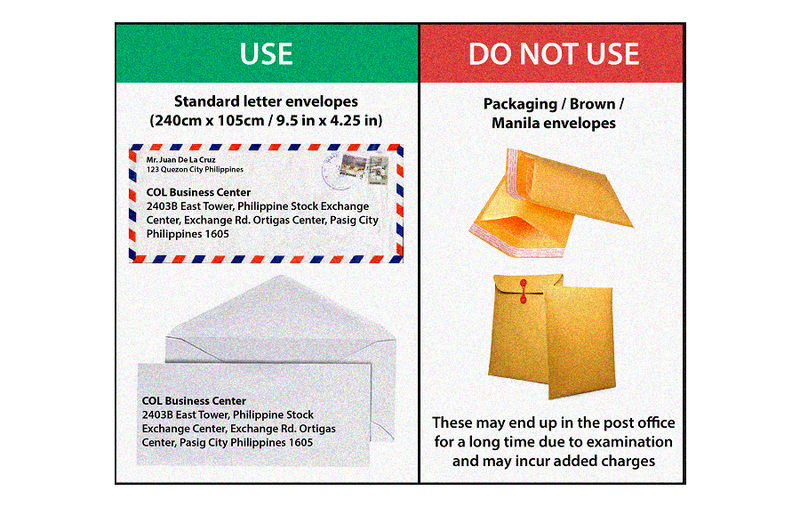 They can make OTC or over-the-counter bills payment through BDO, BPI, AUB, or Metrobank branches. COL Financial pledges to provide exceptional services and genuine care for investors’ financial welfare. Online Portal. COL Financial is easily accessible through its official website, www.colfinancial.com. It allows you to perform different financial tasks with your account at the time and place upon your convenience. Rich Research. COL believes in the importance of intense research when it comes to finances. This is why all the experts gather and do their best to come up with the best possible financial solutions, processes, and programs. Anytime, Anywhere. Investors can access their COL Financial portfolio anytime, anywhere. They can monitor their investments and plan their actions in the future to maximize their COL investments. Go App. COL Financial offers an app that investors can download to make banking and investing easier. This is for Apple mobile device users. Ready for Battle. Investors get invitation to different forums and briefings for their investment strategies. Educational articles and other learning materials are available for investors. High and Low. Higher earnings as the result of low commission rates await the investors. With lower commission, investors receive more. With continued investment education, they will recognize opportunities that they need to grab and decisions that they need to make. Support System. Communication is made easy for the convenience of the investors. Just remember the contact number to call – (632)651-58888 for information, counsel, questions, and suggestions or email via: helpdesk@colfinancial.com. Aside from personal accounts, corporate accounts namely Corporate Account Plus and Corporate Premium Account are also available. Now, both people and companies can invest their money through COL. COL Financial.